DeConcini McDonald Yetwin & Lacy. P.C. has provided quality representation to its clients throughout the State of Arizona and beyond for over four decades. 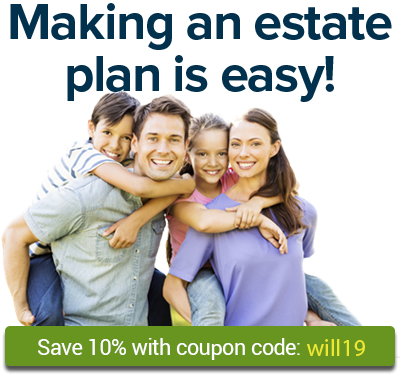 Probate, Wills, Trusts, Estate Planning, Guardianships, Conservatorship, Real Estate Law. Elder Law. Virginia Duncan is an Arizona State Bar certified specialist in Estate and Trust Law practicing in Northern Arizona. We take a personalized, cost-effective approach to estate and probate needs. In 1988, I started my own firm in Phoenix without any clients, but with a steadfast commitment to practice law consistent with my own ideals and personality. I treat each client with the respect and sensitivity that he or she deserves. The law office of Walker & Walker Attorneys at Law, PLC will represent your estate planning legal matters.